Are you one who lights up and feels a thrill when you stumble across an item that was once tossed out by another but in your eyes you've found a pure gem? Do you like taking the thrifty approach to things and are artistically creative? You know I think I just found your next companion! 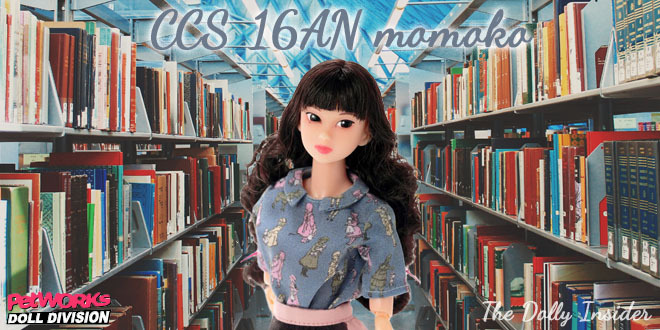 I'm happy to introduce you to PetWORKs latest girl by the name of CCS 16AN Momoko! You can definitely tell this girl loves anything and everything vintage. It's almost as if Momoko has been transported to another era, one that is . . . carefree? I can't really put my finger on a particular era because her outfit has bits and pieces of a variety of styles. 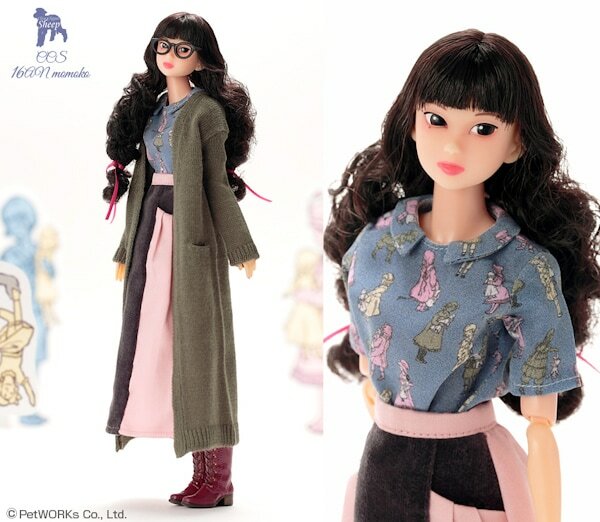 Momoko is combining multiple looks without clashing one over the other, how she managed to do it, I'm still trying to figure it out but one things certain, CCS 16AN Momoko succeeded in owning her unique style! P.S. I love her under eye mole! 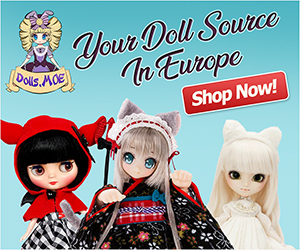 PetWORKs gave Momoko a new hair duo in the shape of a stylish bob with their latest announcement of CCS 16AN momoko PS! Planed release date is September 2016. She will be available for pre-sale at Loft Umeda on August 22, 2016 to September 4. What was your initial feeling towards CCS 16AN Momoko? Did you find her too kooky/eccentric or did you like her unique style?